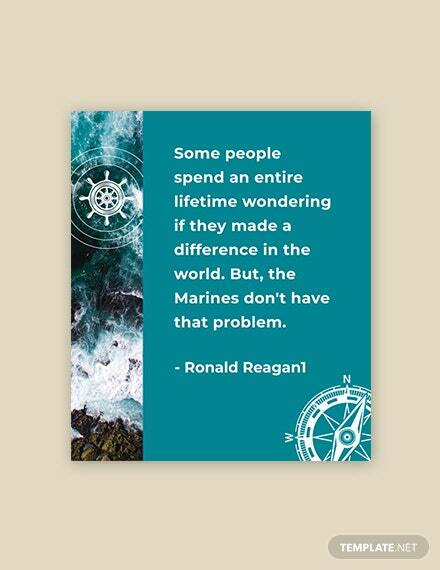 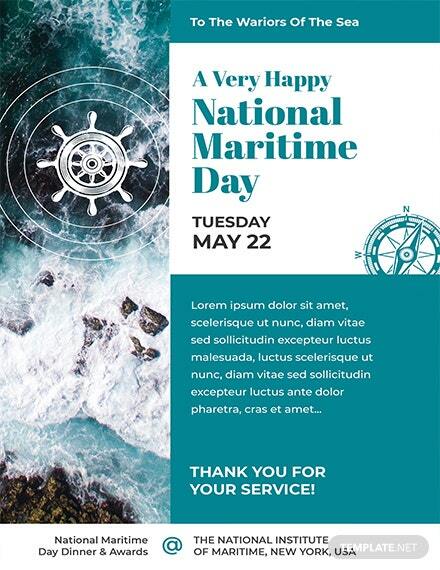 Celebrate the holiday that recognizes the service of those in the maritime industry. 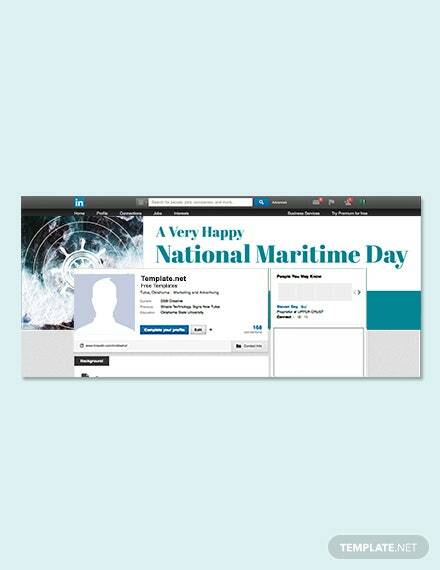 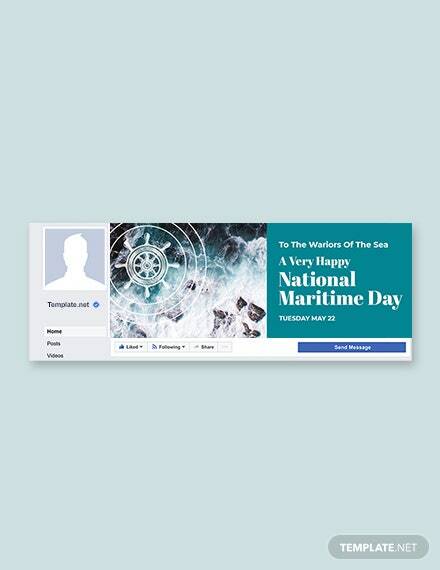 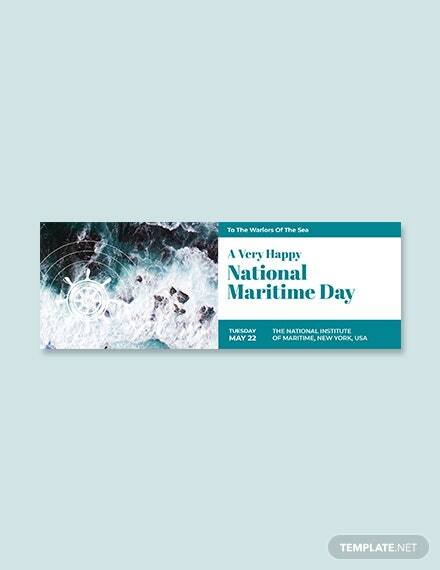 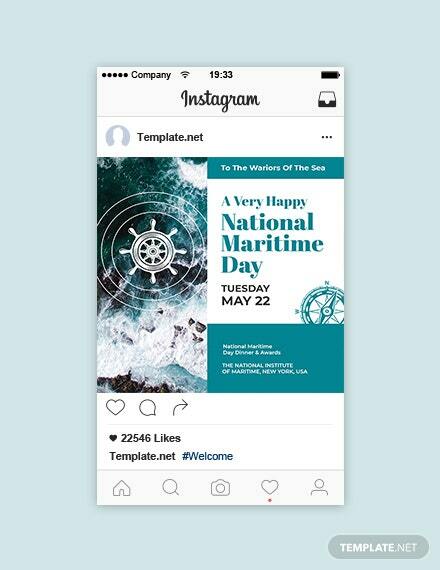 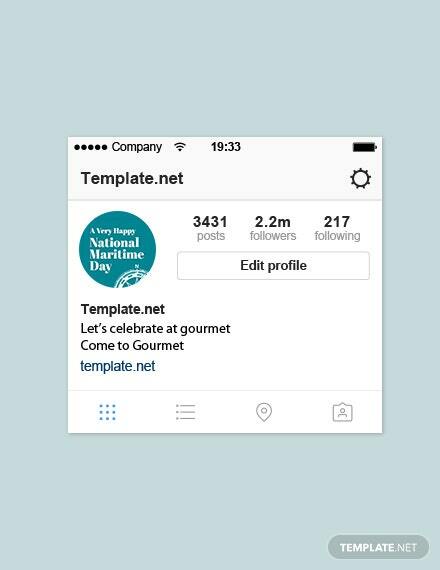 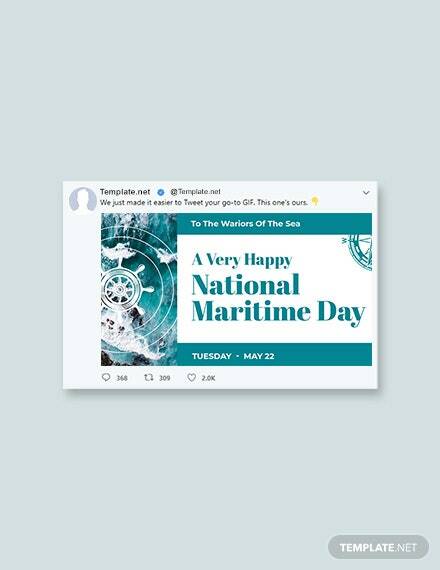 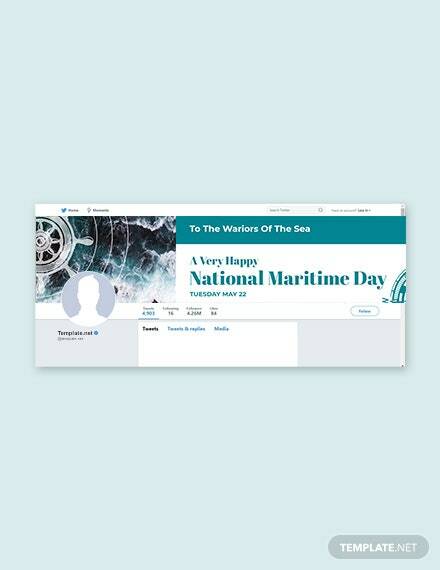 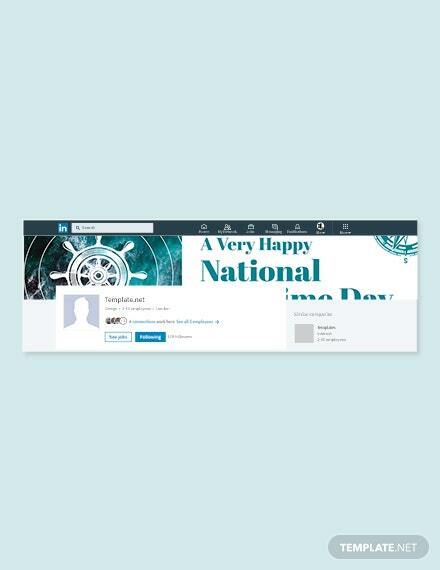 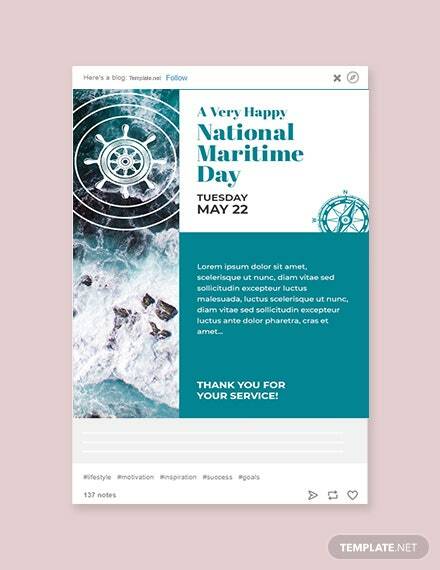 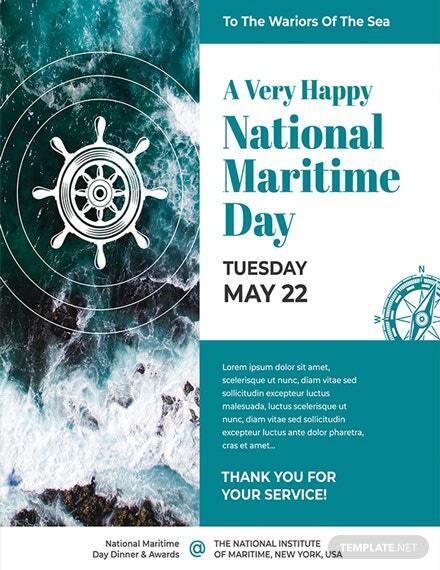 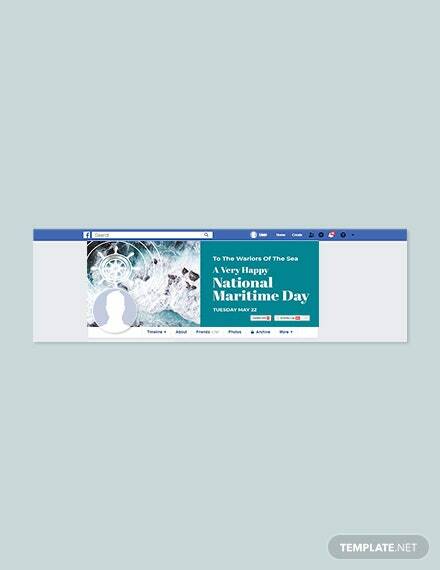 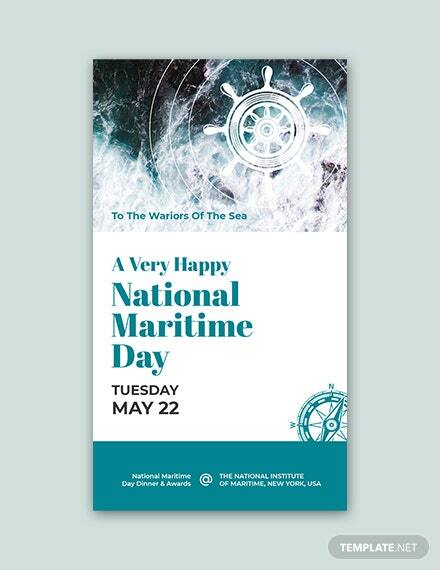 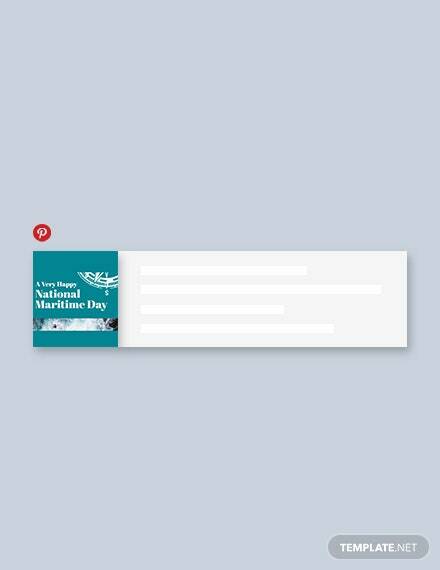 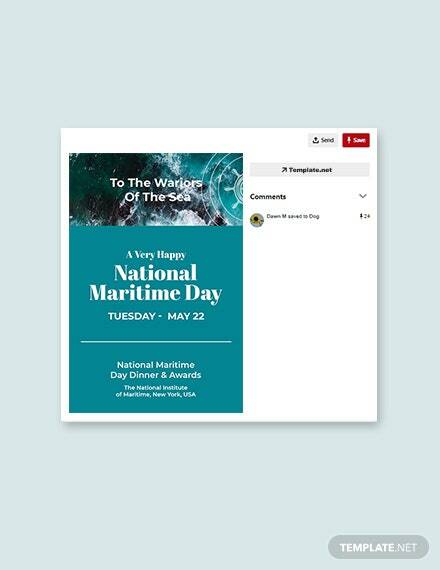 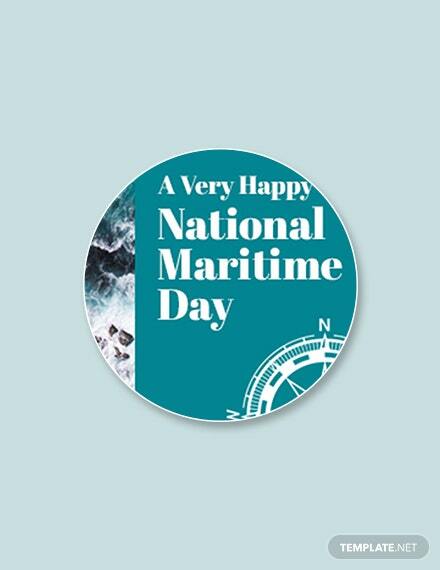 Get to promote upcoming National Maritime Day events you’re organizing with the use of one of our premium templates. 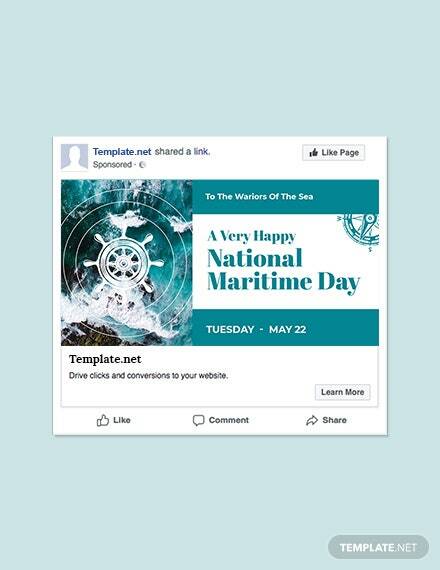 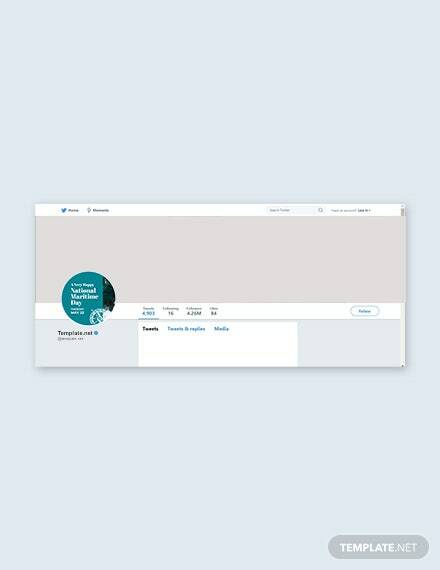 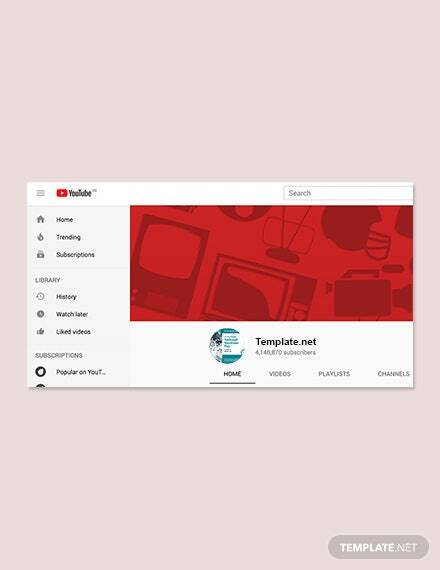 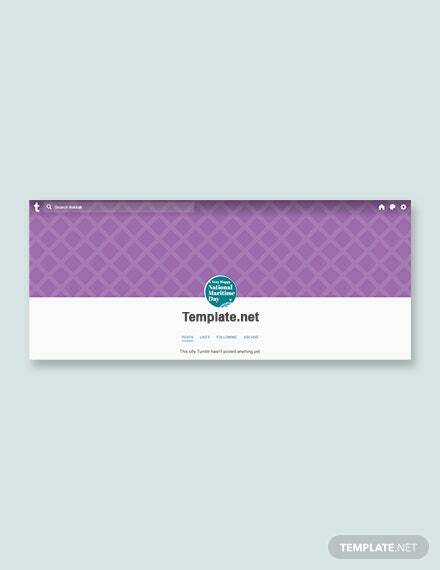 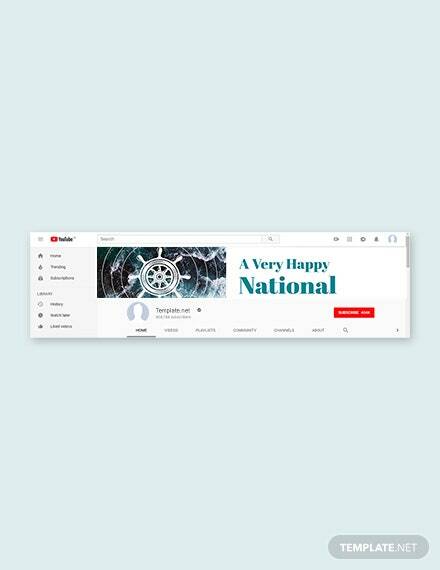 Create flyers, social media files (banners, covers, thumbnail, and profile photos) pinterest pins, online posts, vouchers, invitations, and others. 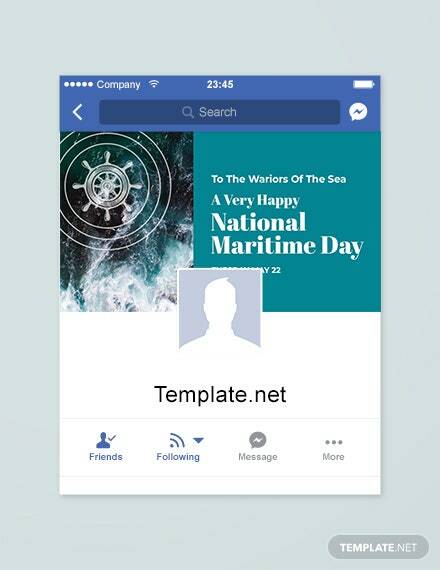 The files make use of professionally designed content including high-quality layout, artwork, images, text fonts, and graphic files. 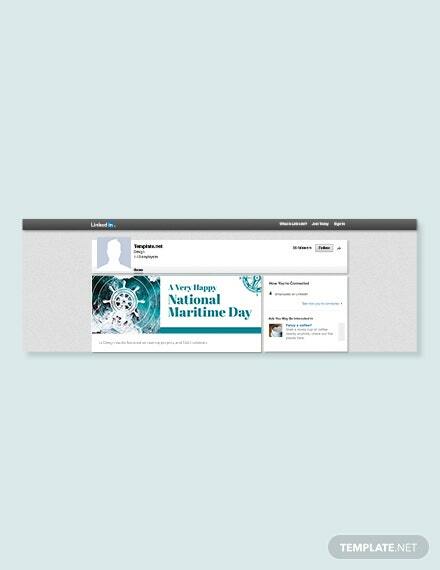 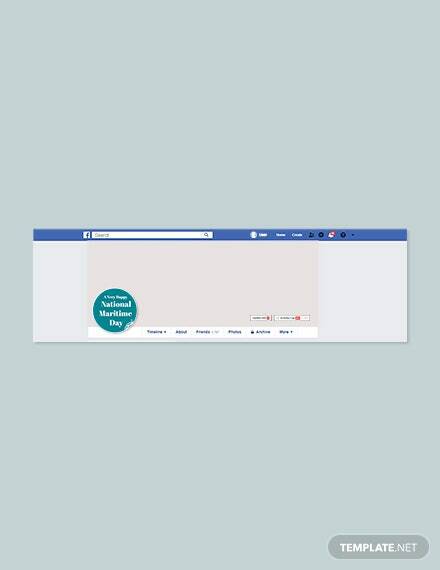 We have printable files as well as files for posting online through social media. 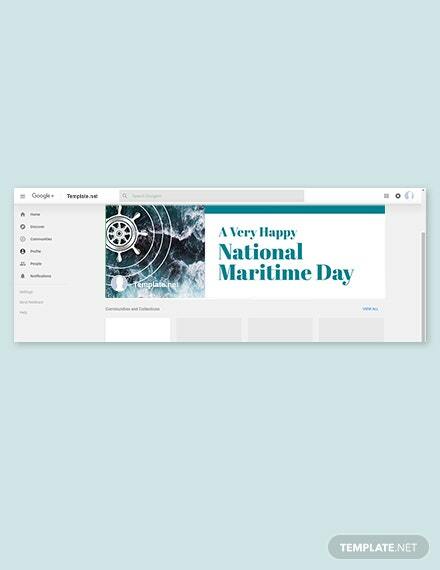 Easily editable and can be opened in all versions of Adobe Photoshop (psd), Illustrator (.ai), Indesign, Microsoft Word (.doc), Publisher, Apple Pages and Google Docs.